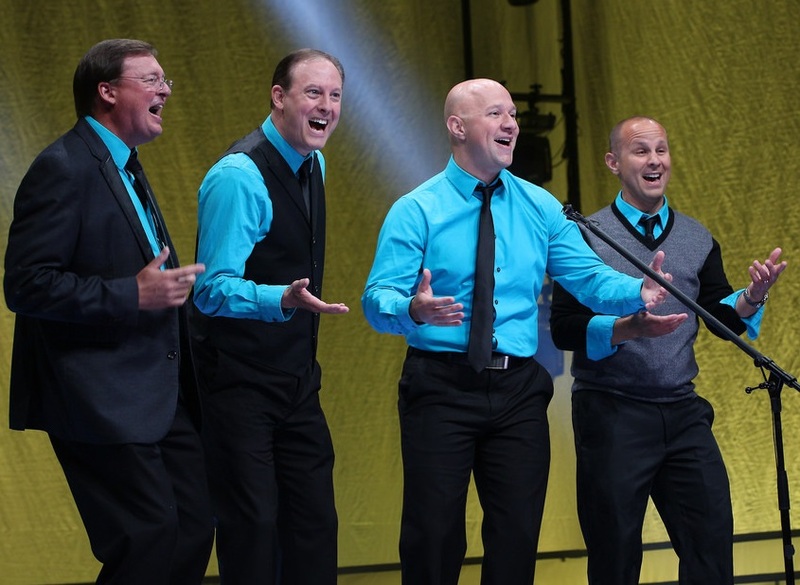 VOCALITY is an exciting and entertaining a cappella quartet with a wide ranging repertoire from 60’s and 70’s classic rock tunes to Gospel to Broadway to Barbershop. Audiences love their engaging, authentic, and fun-filled performances. VOCALITY formed in January 2007 and was immediately recognized for their flawless harmonies and artistic delivery. They have been recognized at the top of the a cappella art form in both barbershop and contemporary a cappella competitions and festivals. 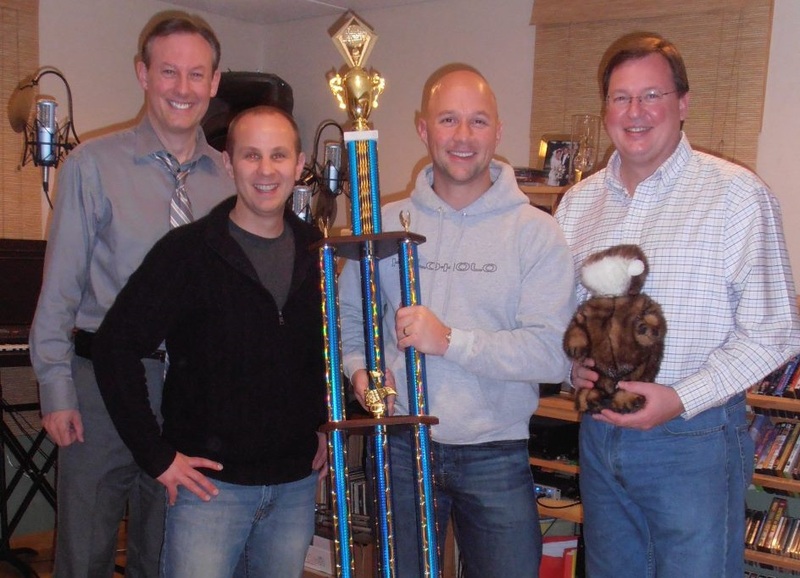 In October 2016 VOCALITY was inducted into the Land O' Lakes Barbershop Harmony District Hall of Fame. VOCALITY’S self-titled debut recording was honored with two Contemporary A Cappella Recording Awards nominations by the Contemporary A Cappella Society. They have three additional recordings: Alleluia featuring gospel and inspirational music, Midnight Clear, a very popular Christmas and Holiday CD and their newest album, Carry On, featuring songs largely from the 60's and 70's. A video tribute to our veterans is based on the title track from this new CD.